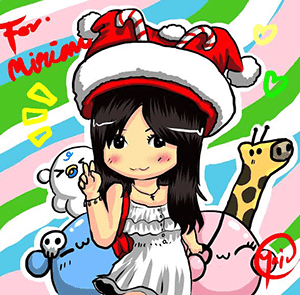 Happy New Year 2015 to all my dear merry-goers! I hope 2014 has treated you well and that this new year will be an even better year for all of you. 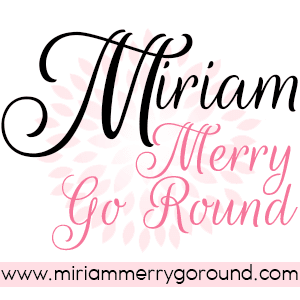 Thank you for all the support following my blog and for all your comments to make it all better! 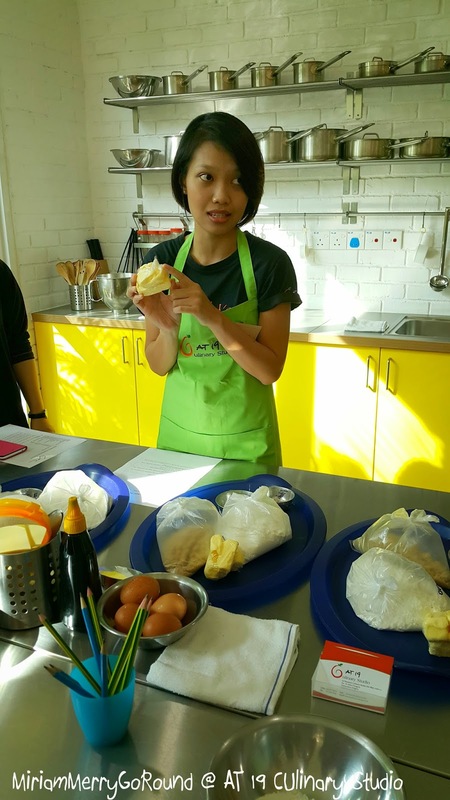 A big shoutout to The Butterfly Project Malaysia and to mamasan Tammy for all her guidance and for all the opportunity that was extended to me. 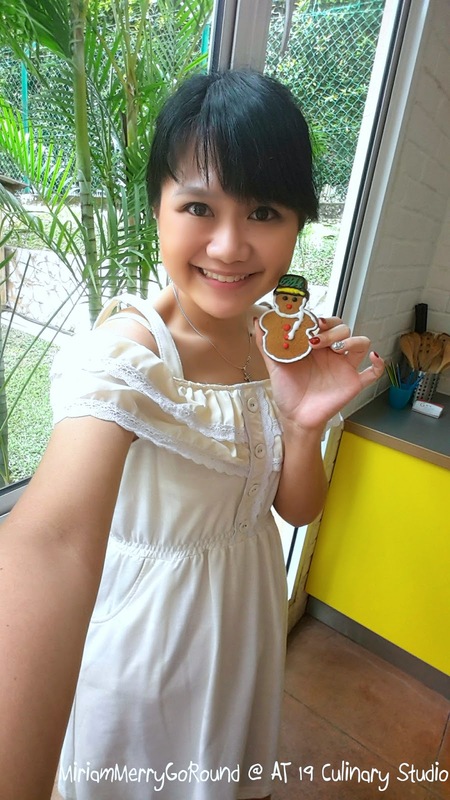 The first post for 2015 is also thanks to The Butterfly Project for giving me a Christmas Baking Experience baking Gingerbread Cookies! 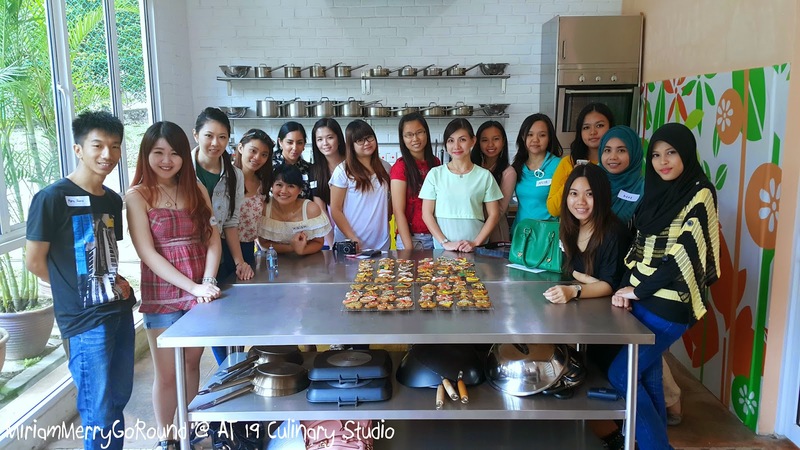 The baking class was sponsored by AT 19 Culinary Studio so thank you to the team for a great baking class. The class was also held on my birthday so it was super awesome to start off my birthday with awesome butterflies from The Butterfly Project Community! 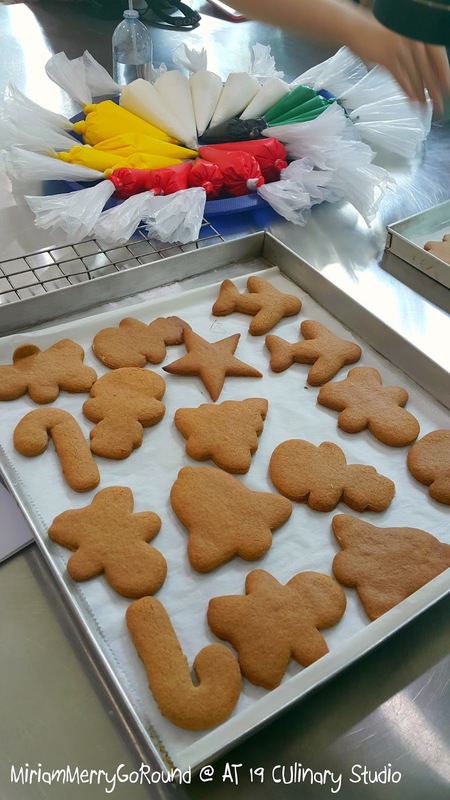 The team was awesome in guiding us to prepare our dough for the gingerbread cookies. Presenting Ms. Suraiya who was guiding us the whole time and explaining to us what we need to do. 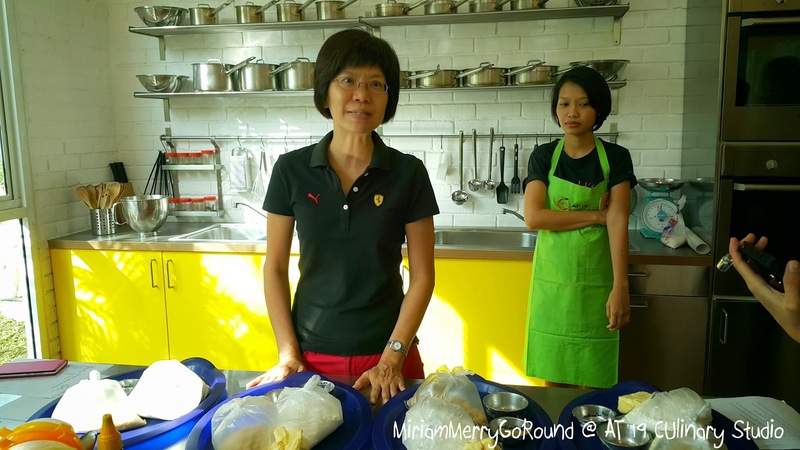 She also gave a lot of tips so that we can bake it ourselves at home. 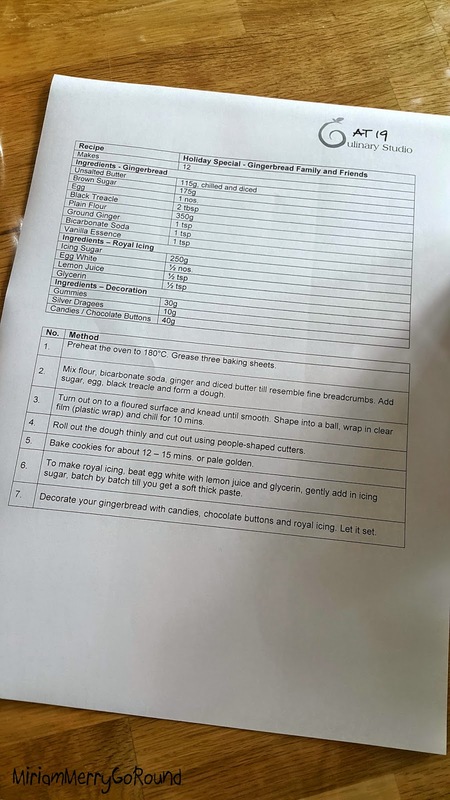 The main ingredients include flour, eggs, brown sugar, butter, bicarbonate soda and black treacle. The purpose of the bicarbonate soda is to give the cookies a crunchy exterior and yet still slightly chewy in the middle. 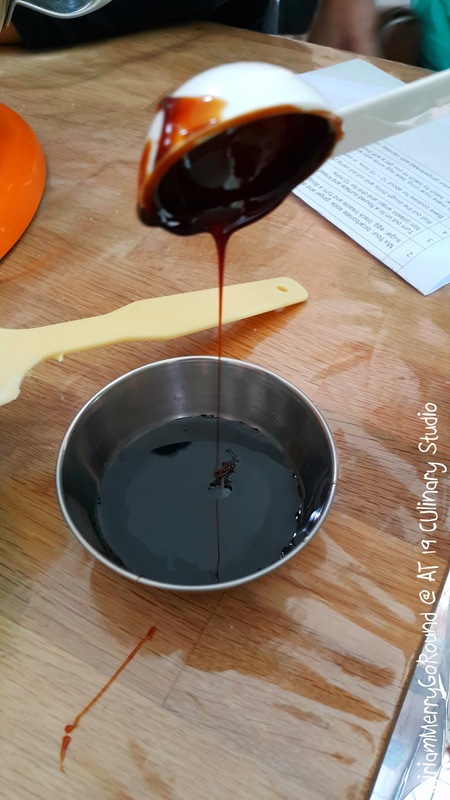 The black treacle will give your cookies that awesome colour! Break your eggs in a bowl before adding to the mixture to prevent rotten eggs! 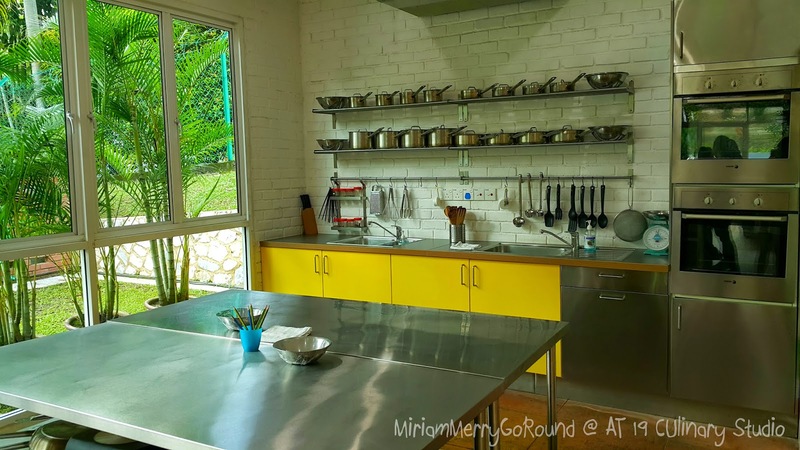 We were divided into groups of six and now it is time to start baking! Firstly, mix all the dry ingredients together. 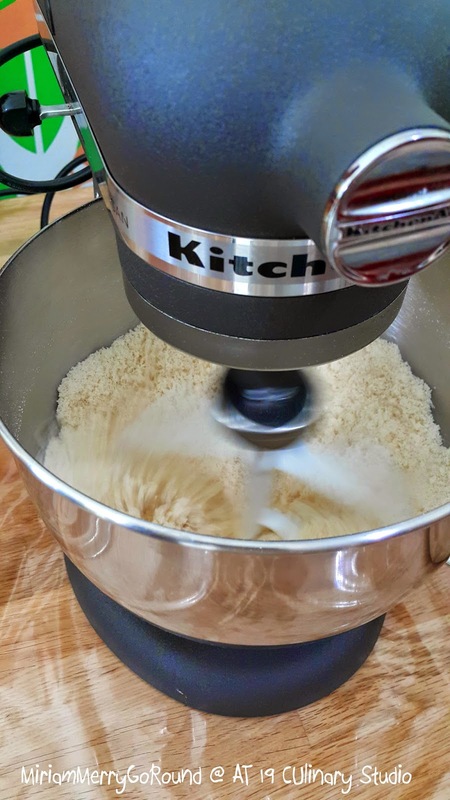 TIP: Sift your flour and bicarbonate soda to prevent lumps in your mixture. After adding all the dry ingredients, it was time to mix in the wet ingredients until well combined. 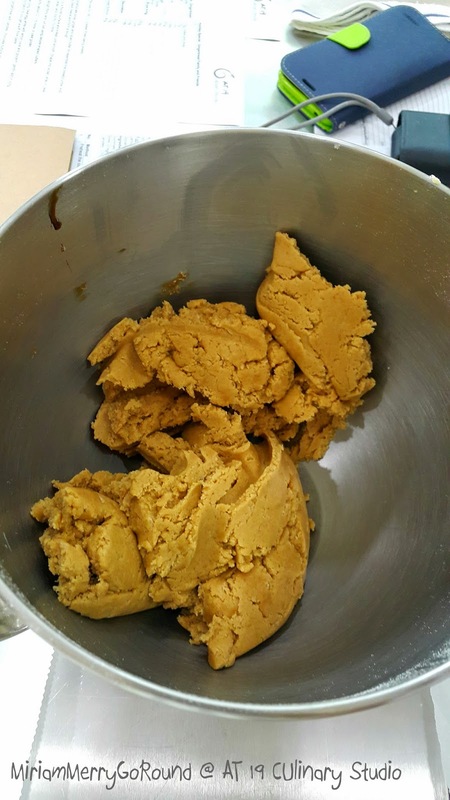 TIP: Never overmix your mixture because you will get hard-rock cookies! 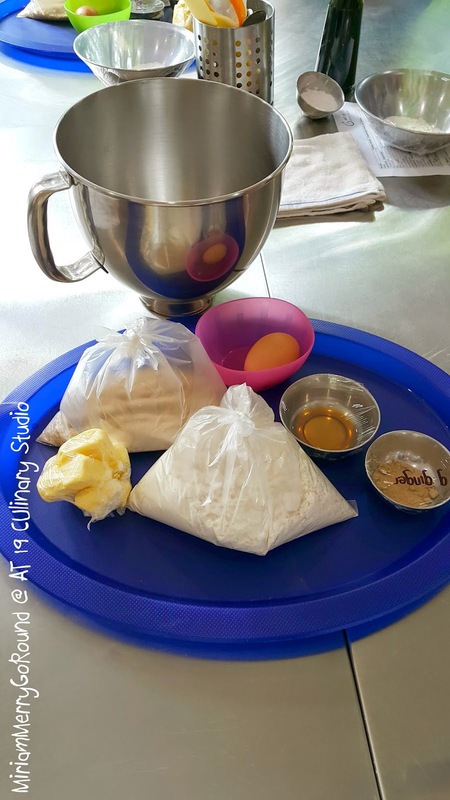 So after your dough is done, shape them and divide them into several portions so that it will be easier for you to roll out and cut your shapes out. 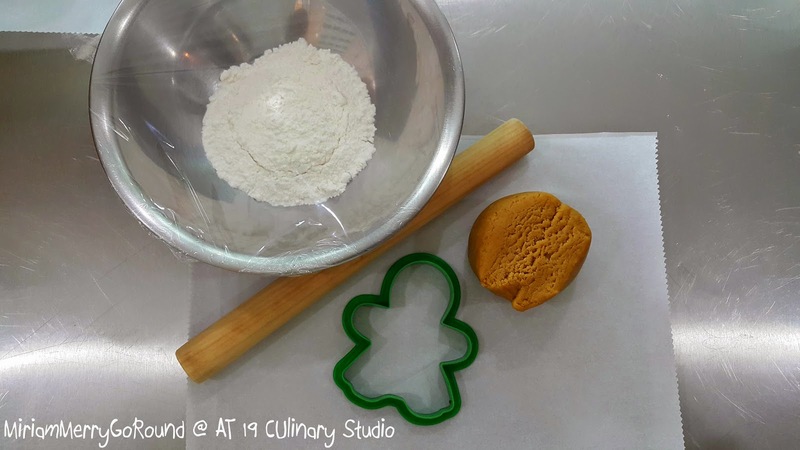 Roll your dough to around 3 cm thickness. Don't roll it our too thin or your cookies will be super flat. You would still want that thickness and bite after baking it. TIP: Use some flour and coat your rolling pin to prevent the dough from sticking but don't put too much. 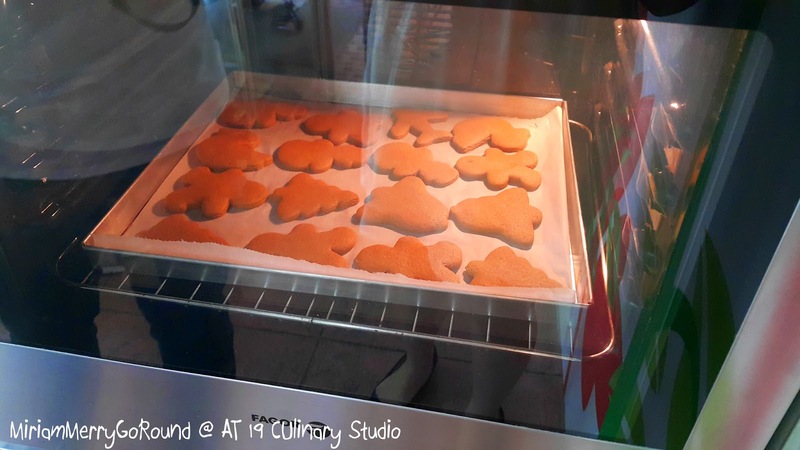 After you are done rolling our your cookies and cutting them into your desired shapes (I chose gingerbread man, snowman and Christmas tree) then you can now start to bake your cookies. Bake your cookies in 180 degree Celcius for roughly 12 to 15 minutes. TIP: Keep watch on your cookies at halftime and turn your tray in the oven so that there will be even baking. 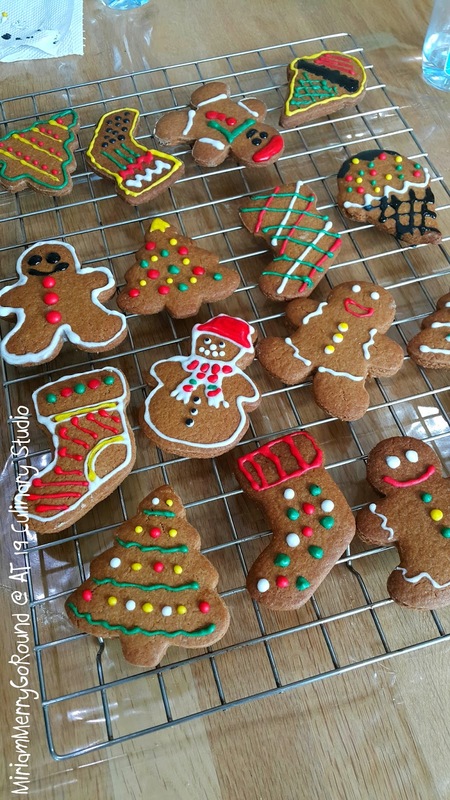 When the cookies are done, take them out of the oven and let them cool down before you start decorating. Don't let them cool for too long because they will go stale. 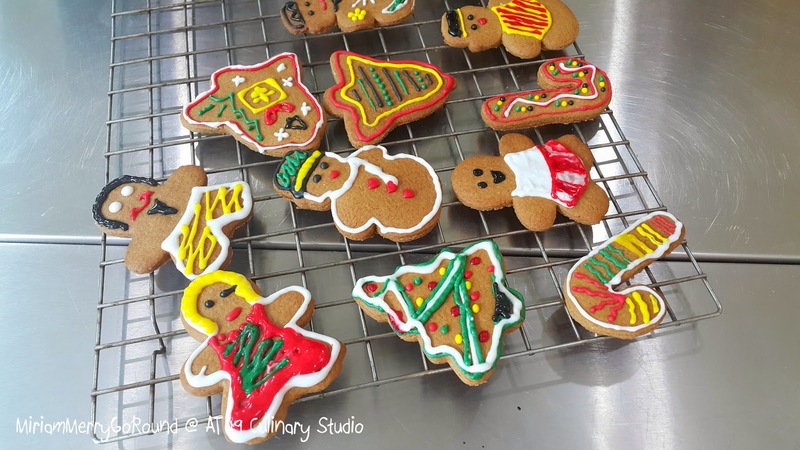 Use royal icing to decorate the cookies as they will harden as they get exposed in the air. 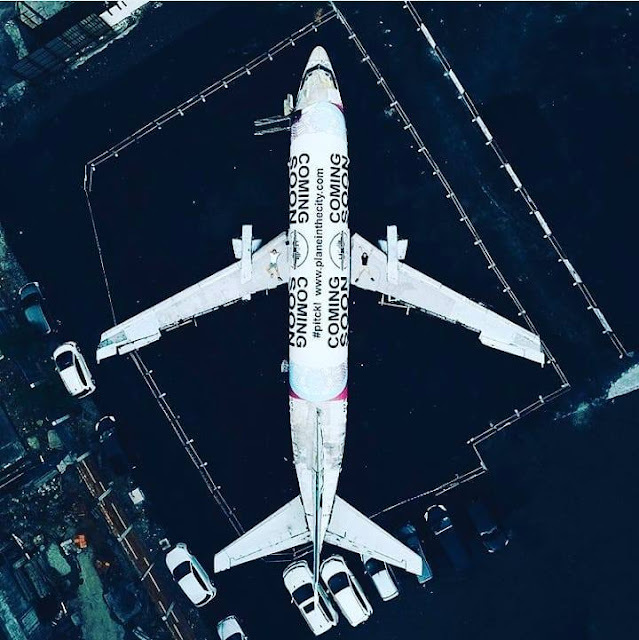 So now it is time to get creative! Look at all the beautiful cookies we had that day! 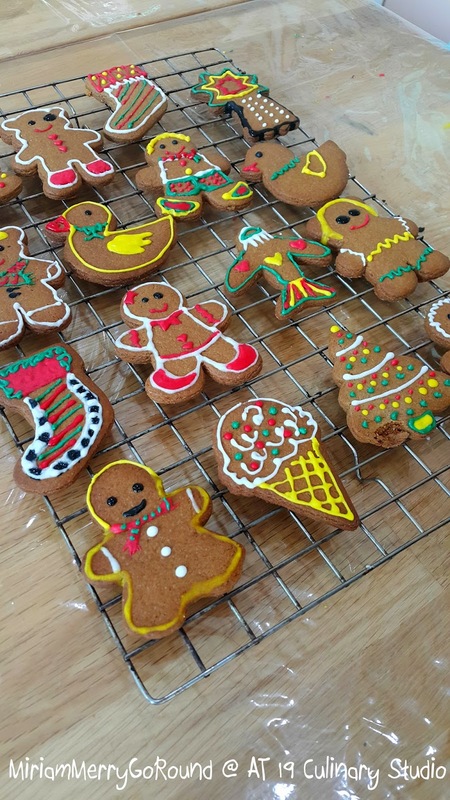 We had gingerbreadman, snowman, Christmas tree, ducks and ice-cream inspired gingerbread cookies. 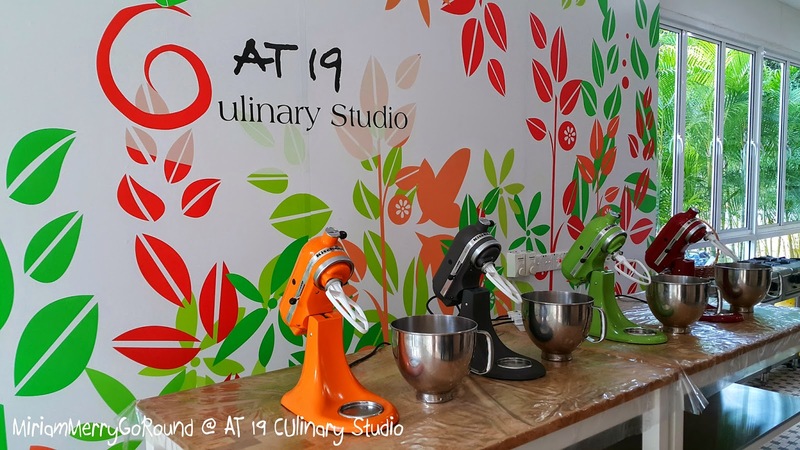 I had an awesome time at the baking class hosted by AT 19 Culinary Studio and for more information, you can check out their Facebook page @ AT 19 Culinary Studio. 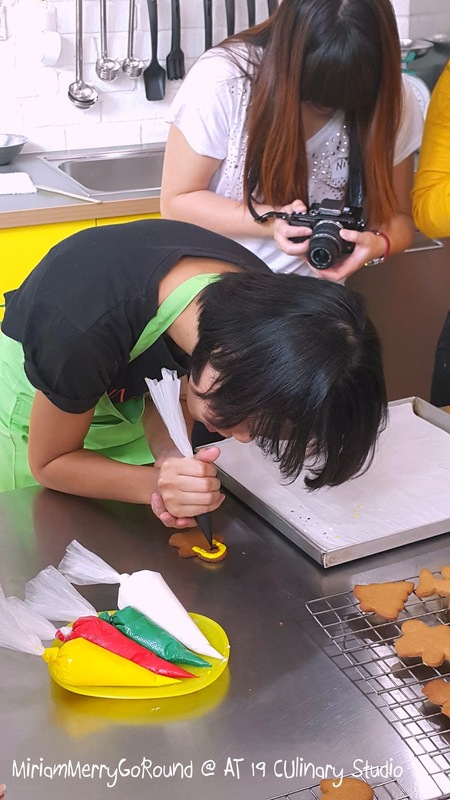 They have a lot of other classes for children and also passionate bakers. You can also order custom made cakes for any occasions.